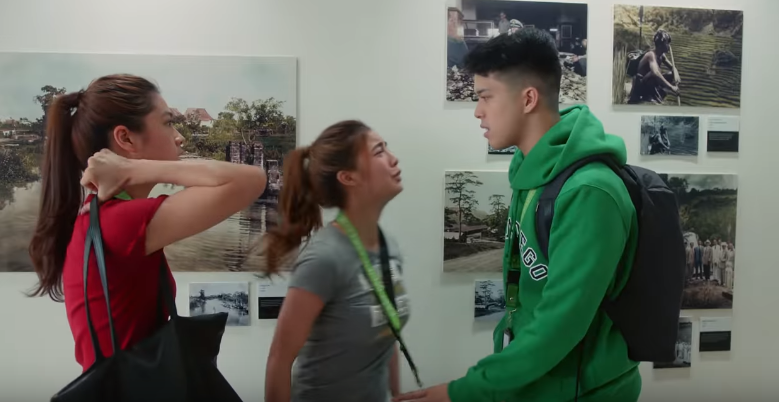 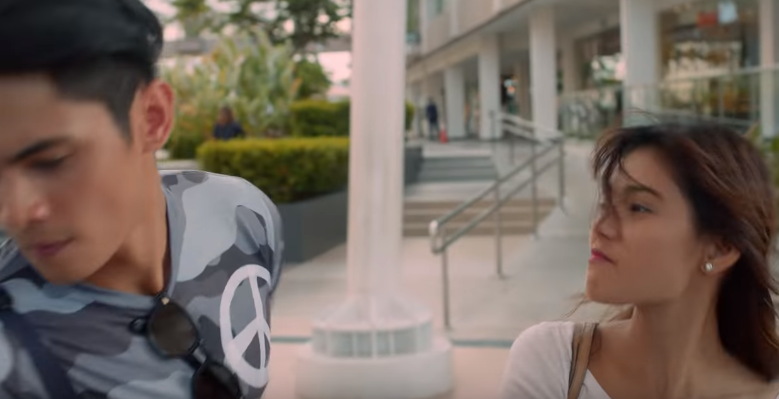 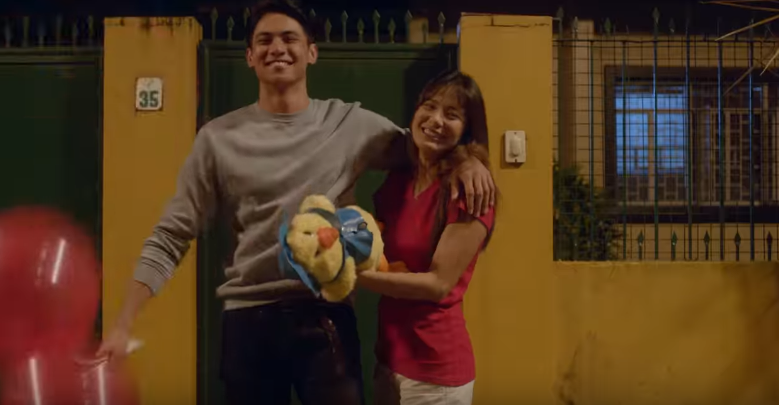 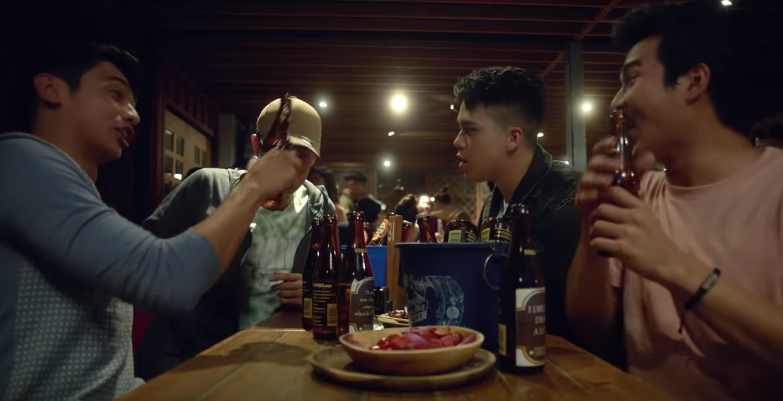 The 30-second video released Monday follows the characters of Elmo Magalona, Kiko Estarda, Jerome Ponce, and Donnie Pangilinan -- the central "tropa" in the flick directed by Jose Javier Reyes. Intercut with scenes of them partying and drinking are glimpses of their apparent love interests, portrayed by Devon Seron, Kisses Delavin, Jane de Leon, and Sophia Seronon. 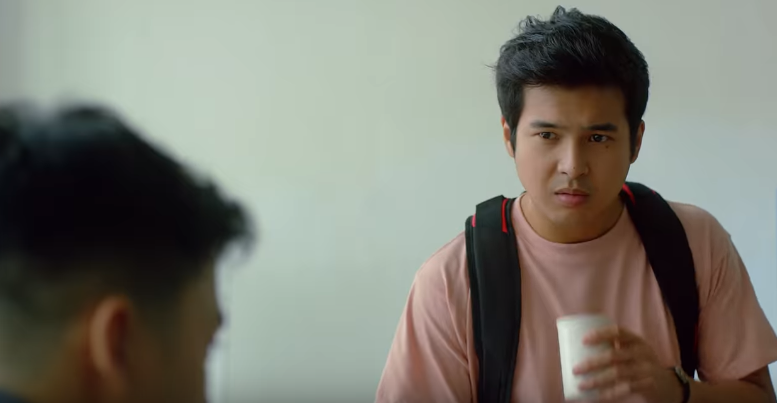 While the teaser offers little details on the plot, its description reveals that the title actually has another meaning, apart from the colloquial term for going out. It reads: "Walang tropa, walang saya; walang pain, walang love; walang pangarap, walang binatbat. 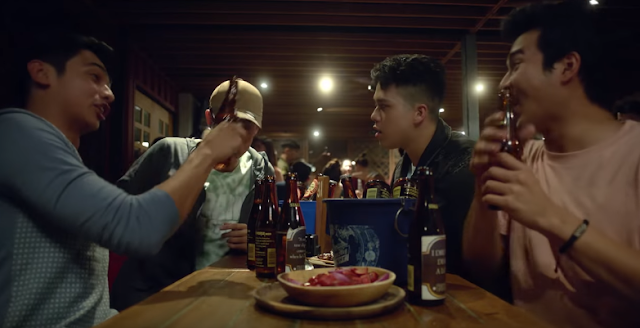 Walwal is life." 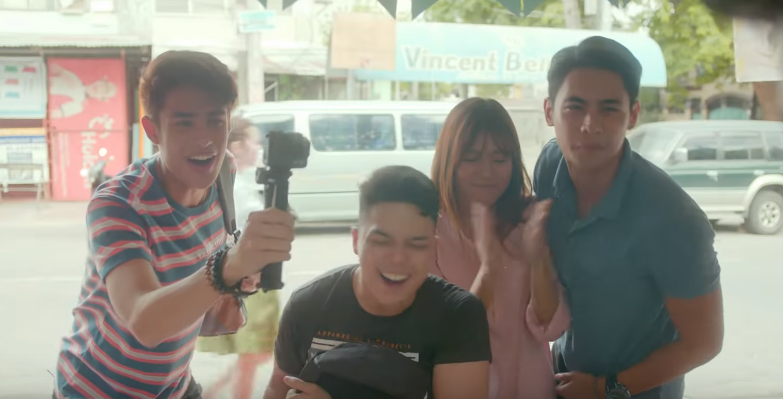 Produced by Regal Films, "Walwal" hit cinemas nationwide on June 27.